* New players only, First 3 deposits only. Minimum deposit £10. 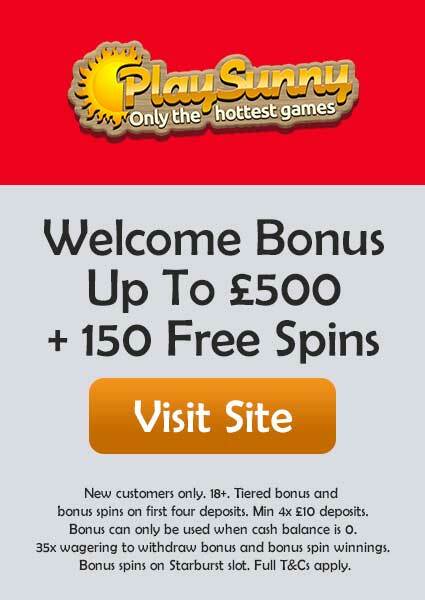 Maximum bonus £500 +100 free spins on Cleopatra slot. 4X conversion. Full T&C’s apply, 18+. Are you ready to revive your Spirit animal and dive into this ocean of gambling where you can be whatever you want? Then why not join Jaguar Casino which is a new online casino by Nektan (Gibraltar) Limited, the perfect spot to get into the zone with the Jaguar Spirit to guide you through. Jaguar Casino is one of a kind online casino where you could not only feel but actually win with some tremendous welcome offers to make that happen. The site is properly licensed by Gibraltar and UK gambling authorities, so you don’t have to worry about your privacy. Jaguar Casino has a unique way of welcoming new players by giving away a hefty amount of free cash bonus with the welcome offer. It is actually simpler than you think, all you have to do is register yourself and make your first deposit, the next thing you see will be free cash bonuses. First deposit will grant you 100% match and with that, you could win up to £100 plus 10 Free Spins on Cleopatra. The next time you make your deposit, you get 100% match and win up to £150 plus 25 Free Spins on Cleopatra. 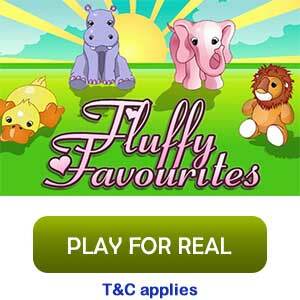 And with your 3rd deposit, you get 50% match and win up to £250 plus 65 Free Spins. 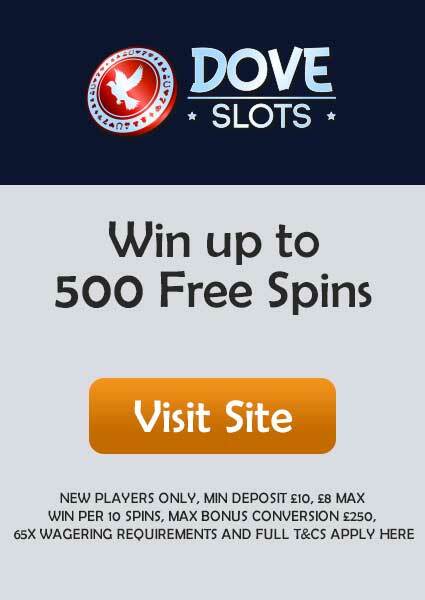 That means you could win a total amount to £500 plus 100 Free Spins on Cleopatra. The minimum deposit you must make to claim this offer is £10 and must fulfil the wagering requirement. You can learn all the information in detail by reading the T&Cs. The games collection is pretty awesome here in Jaguar Casino with top game providers like Microgaming, Net Entertainment, and Nektan, the games are absolutely stunning, and you would be amazed to find all your favourite games at the same place. Some of the amazing slots which you are going to see are Cleopatra, Starburst, Fluffy Favourites, Immortal Romance, Foxin Wins and many more. While in the table game section you’d be surprised to see almost every type of Roulette, Baccarat, Poker, and Blackjack. 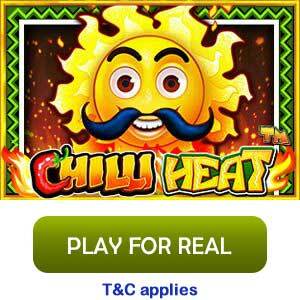 The offers are never-ending in Jaguar Casino as there is always something new for everyone. 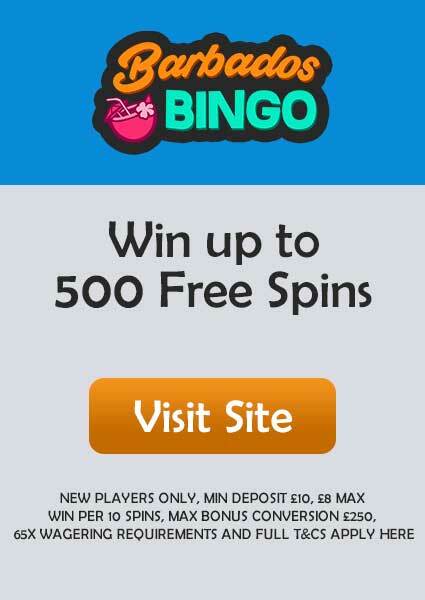 If you’re into free spins, then watch out for the Free Spins Frenzy offer where you could 40 Free Spins for a deposit of £20+ and 100 Free Spins for a deposit of £40+. The free spins are valid on Starburst and Cleopatra, but the offer is valid on certain days. Another exciting offer you can have is on every Wednesday where you get 15% match on your deposit, but this offer will be valid only for a certain time period. There are many other offers which you learn it from the promotion page. The minimum withdrawal is limited to £20 while the maximum you can do in a day is £2,000 and it is £5,000 for monthly. All the games and offers must fulfil the wagering requirement which is 30X, but it might change later, so keep yourself updated by visiting the T&Cs page before you start playing any game. The transaction methods are very convenient and safe that includes Visa, MasterCard, Neteller, Boku, Maestro, Paysafecard, Skrill, and many more. Jaguar Casino doesn’t have any official app for mobile gaming, but it is very simple to access it via a mobile browser. Playing through a browser is actually great and smooth, which gives you the same feeling as playing on a desktop, as it has been specially designed to be mobile compatible. Jaguar Casino doesn’t have any social media page, but you can get all your information by visiting the site regularly. And if any doubt arises, you can make it clear by calling on +44 207 154 2073 or by sending an email to jaguar.support@nektan.com. You can also do Live Chat for a quick reply.